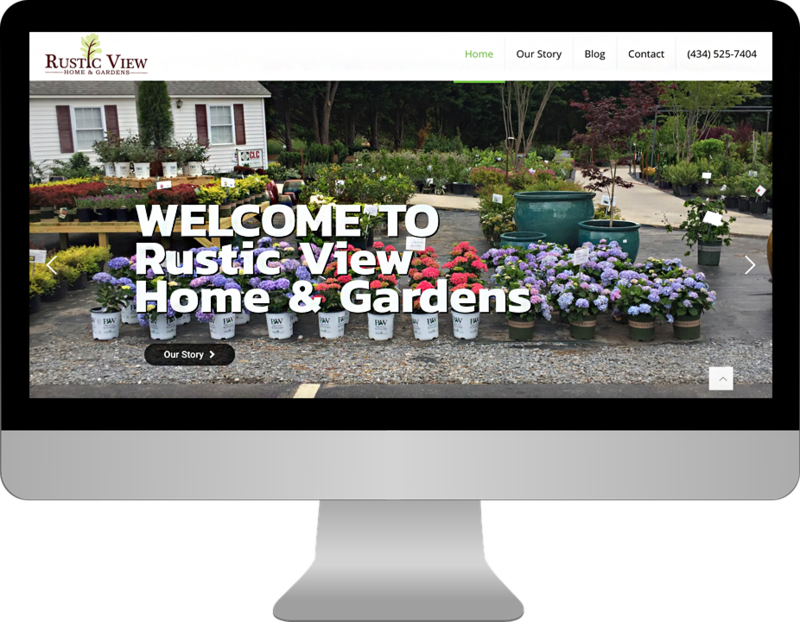 Formerly Gary's Garden Center, Rustic View Home and Gardens. 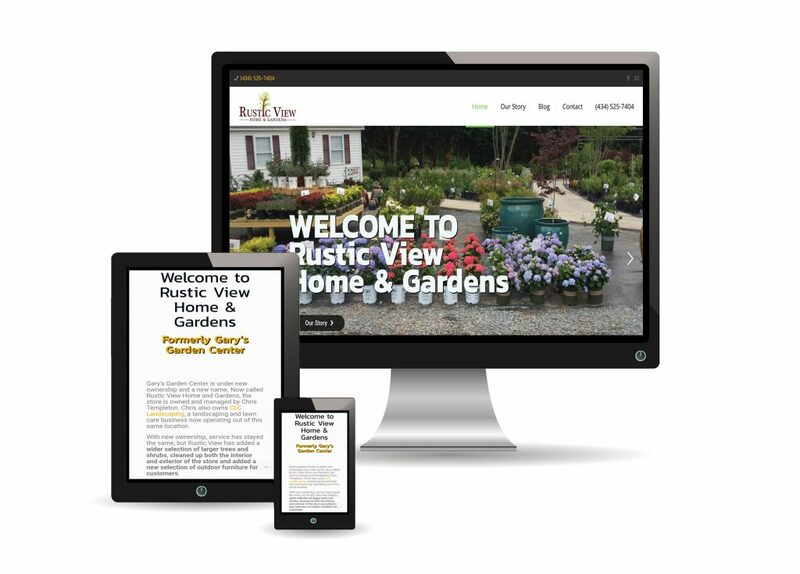 is Lynchburg's best garden center and nursery. 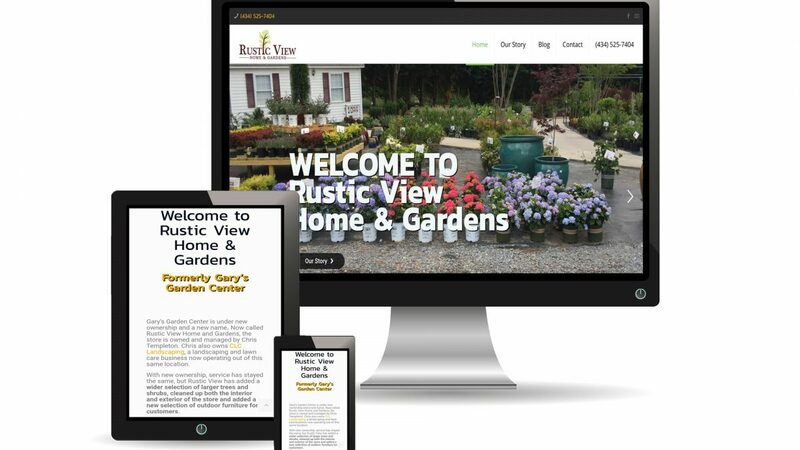 This new garden center provides customers with 50 years of combined experience: from Gary’s Garden Center, opened in 1993 by Gary Garner and son Nelson as one greenhouse and grown into what you see today; and from CLC, which started in 2001 with two brothers and a push mower and has now grown to a full-service landscaping company with 25 team members.After purchasing the Garden Center, it was time to scale the business both in size and scope. 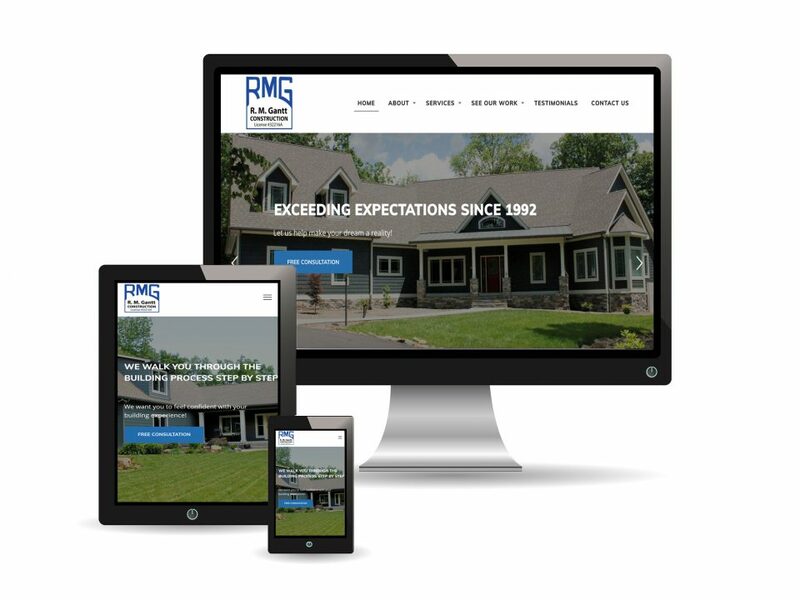 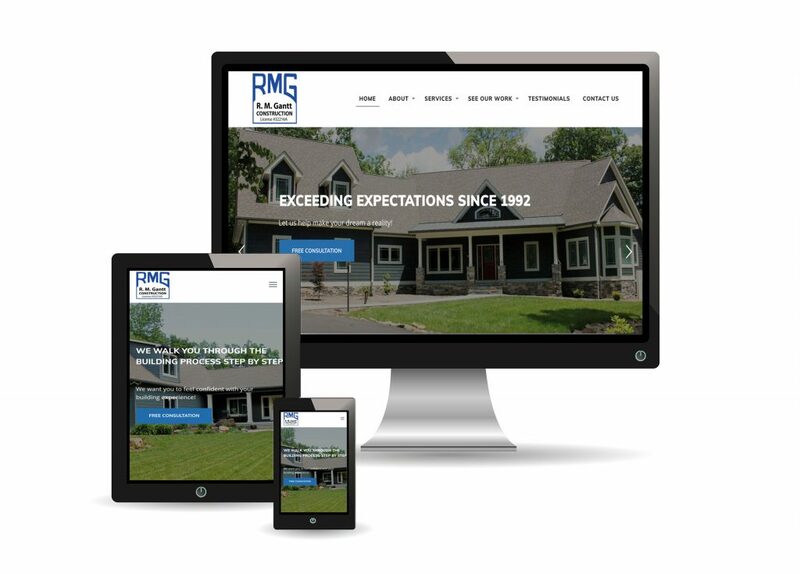 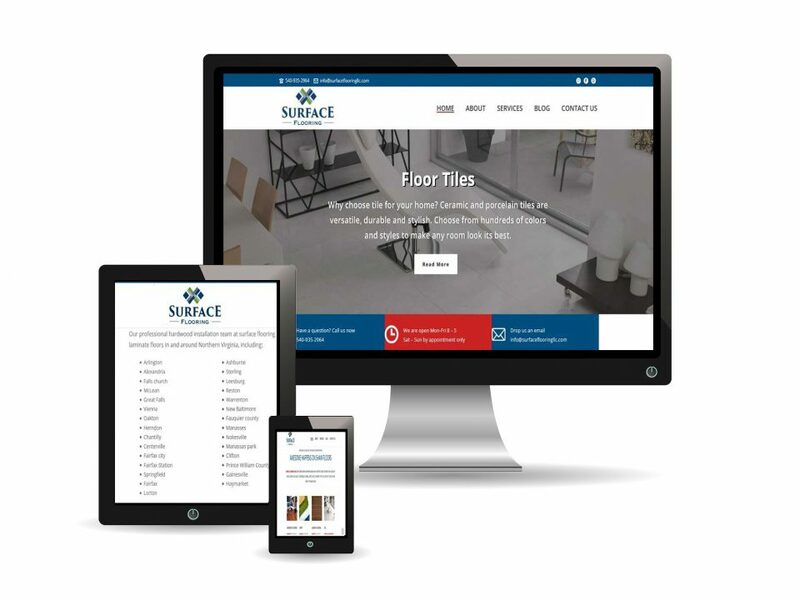 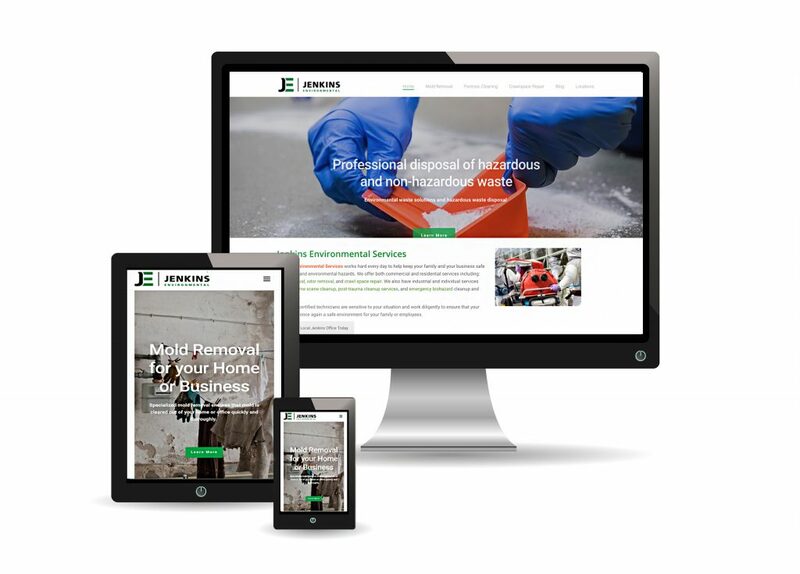 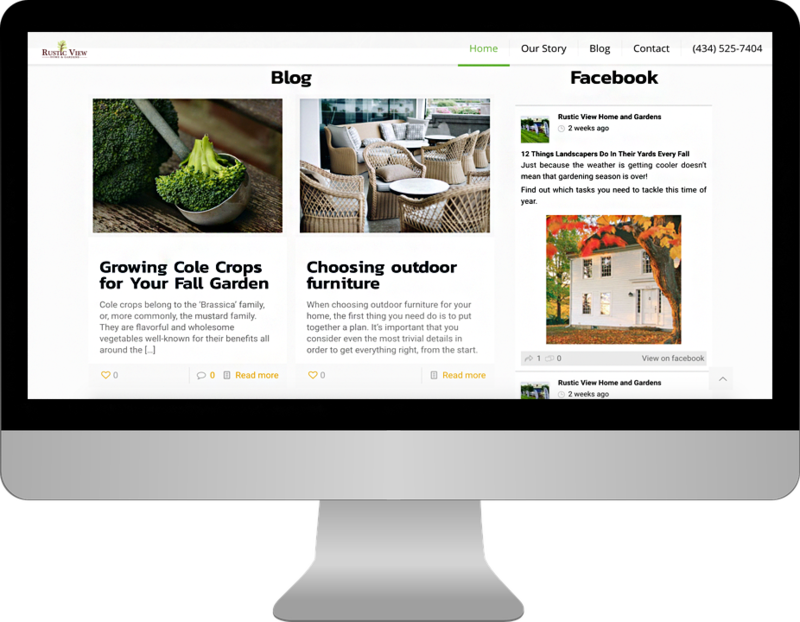 828 was brought in to design a new website for both businesses, optimize them for SEO, and kickoff digital marketing campaigns to build traffic and generate more leads and calls. 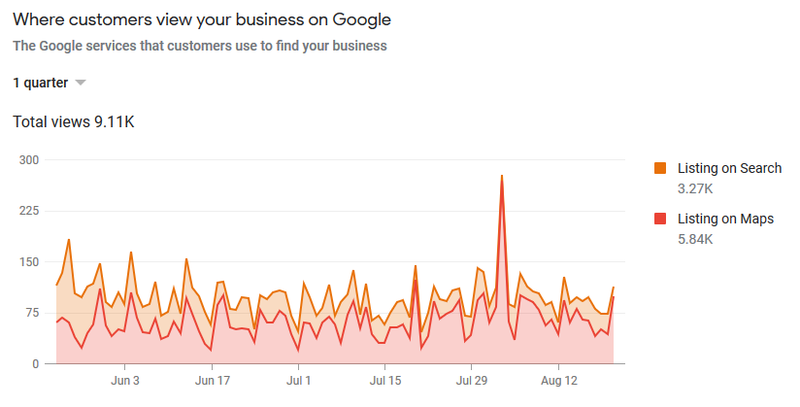 Their new website shows up more than 1,000 times per month in Google searches, 90% of which do not have their name. 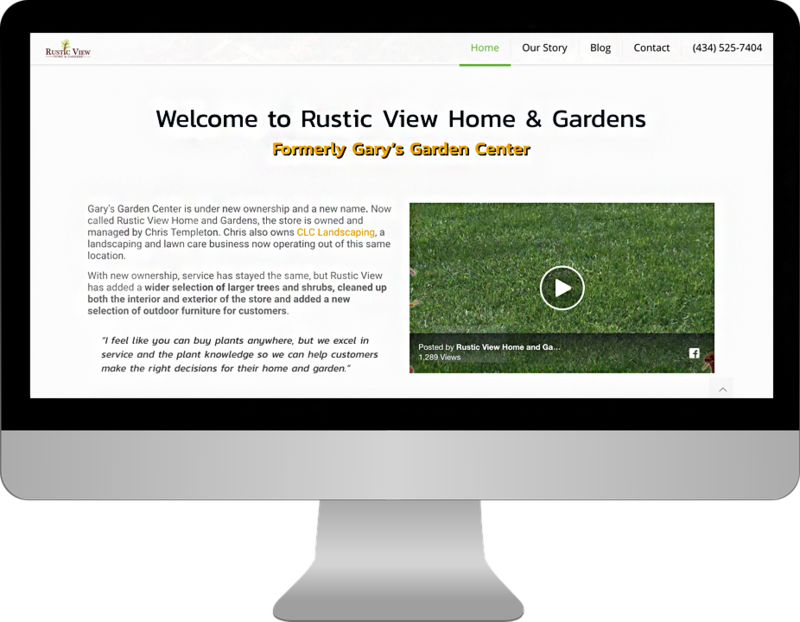 Rustic View carries a perfect 5-Star Rating in Google Reviews and Facebook Reviews after having zero reviews prior.